Subscription services are rolling out across gaming systems. The appeal of subscription services like Netflix is the business model behind them. Users play a flat fee every month for unlimited content, streaming as fast as their internet connection will let them. But this service isn’t something readily available in the game market. Wouldn’t it be great if the gaming industry finally caught up with movies and television? Our gaming systems like the Xbox, PlayStation, and Nintendo are already giving us easy access to movies on demand. So they are obviously capable of streaming content and playing high resolution games due to the large in core processors powering them. The good news is that gaming subscription services have started to roll out this year. The big names are obviously Microsoft and PlayStation, though there is word on the horizon of Nintendo also bringing a streaming service this year. 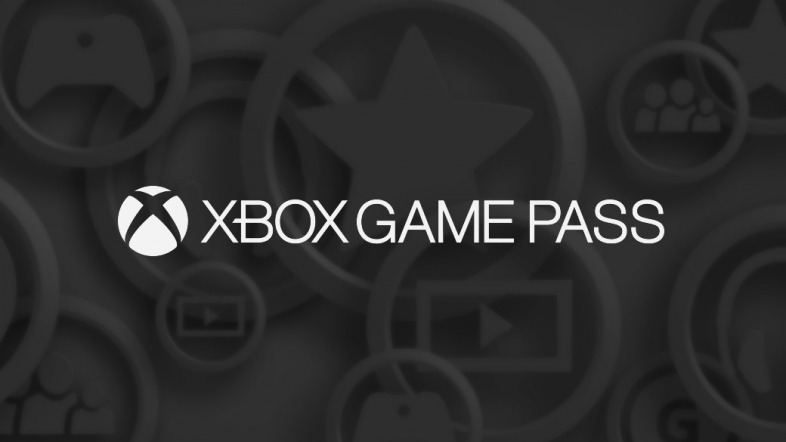 Microsoft have released the Xbox Games Pass, a monthly subscription service where for $9.99 you are able to download and play the 100s of Xbox One and some classic games, and you also have the option to purchase them at a discounted rate. Included are all the big titles: Mad Max, Halo 5: Guardians, Bioshock Infinite, plus new ones being added monthly. There will always be something for you to play. There are also independent game streaming apps starting up, such as OnePlay. OnePlay is a PC and Android only downloading and streaming service. You have the option to buy single title games that are yours to own, or you can become a VIP member and for a monthly fee of only $9.99 a month you can have access to 1000s of games. The future of gaming could be here, let’s hope companies continue to expand on this great service!